So it’s 2017 and unlimited data is officially back at all of the major US carriers. (Don’t even try to tell me that you saw this coming.) It seemed like just days ago we were paying a hundred dollars for 2GB and 4GB of data and having our grandfathered unlimited data plans ripped from our cold, crusty, fingers with the shadiest of moves. But hey, we’re not about to complain that we can all get back on unlimited data for some decent prices. As you know, T-Mobile kicked off this new unlimited wave a few months ago with T-Mobile ONE before Sprint jumped in with their own take. Both plans had some pretty major issues out of the gate, a couple of which T-Mobile has attempted to address. And then, this weekend, Verizon said, “We’re bringing unlimited back!” Their plan, as it turns out, was more or less a better implementation than what T-Mobile and Sprint had done, so those two have now copied Verizon’s idea in a matter of days. Finally, AT&T decided it couldn’t be left out, so it has announced that it will remove a single requirement from its lesser-known unlimited plan to make itself competitive in this new age. There is a lot to consume concerning the four offerings from these carriers, so we decided that we would attempt to put together a simple chart that lays out the basics. Below, we attempt to breakdown the pricing in simple terms and even layout some of the asterisks of each feature. Keep in mind that we didn’t factor in network, as that is for you to decide. 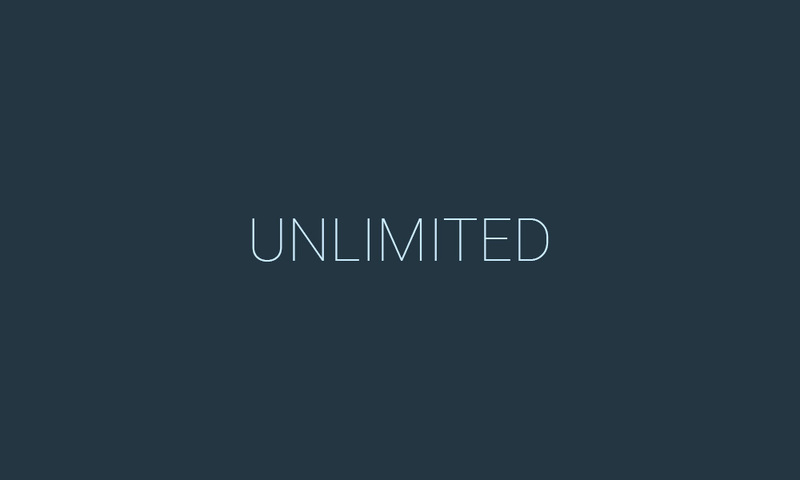 UPDATE: On February 26, AT&T introduced two new unlimited plans to better compete. We’ve updated the table below to include details on those plans. UPDATE AUGUST 29: We’ve updated the chart below to reflect changes to Verizon’s Unlimited plan offerings. See the updated chart at this post. Should You Ditch Your Verizon Grandfathered Unlimited Data Plan for Verizon Unlimited? I Did.